Why did Jesus have to die? How do we know that Jesus really rose from the dead? And why do we place such importance on Easter Sunday? We will answer these questions and more! 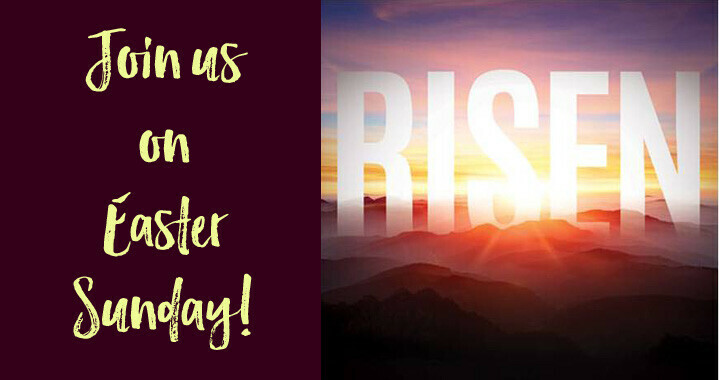 Preschool childcare will be available for all three services, and there will be special Easter programming for grades 1-6 during the 9:30 & 11am services. Between services, there will be opportunities to connect with old and new friends over coffee and light refreshments in the Welcome Center.